Winner of the Scottish Teenage Book Prize 2017. A haunting YA thriller unfolds on an isolated beach. Heather agrees to a group camping holiday with Dougie and his friends because she's desperate to get closer to him. But when the two of them disturb a pagan burial site above the beach, she becomes certain that they have woken a malevolent spirit. Something is alive out there in the pitch-black dark, and it is planning to wreak deadly revenge. One year later Heather knows that she was very lucky to escape Black Cairn Point but she is still waiting for Dougie to wake from his coma. If he doesn't, how will she prove her sanity, and her innocence? 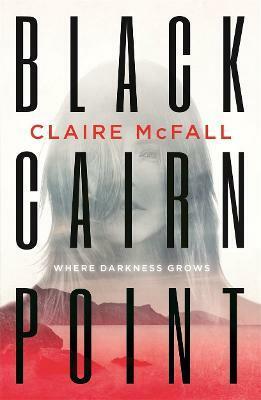 A chilling and atmospheric thriller from unflinching and award-winning writer Claire McFall.